Popping the Cork on Yelloweek! 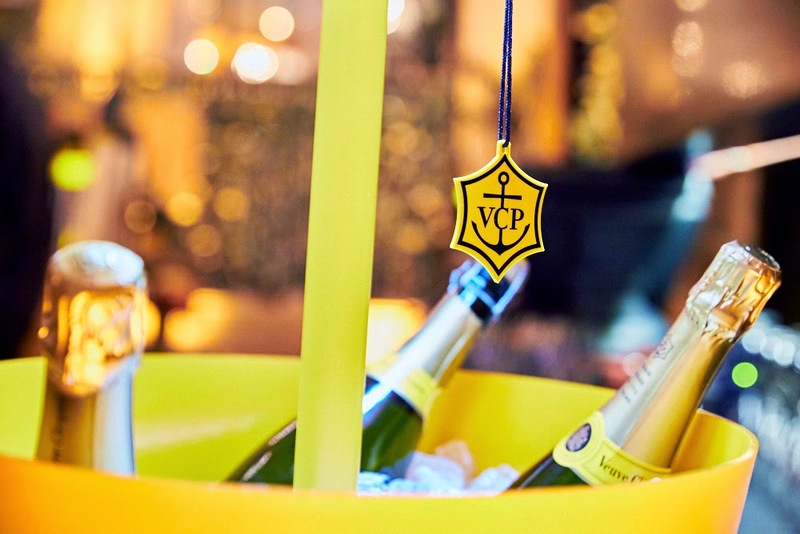 The Ritz Carlton rolls out a garden party-themed launch for Veuve Clicquot's weeklong celebration of their storied champagne. 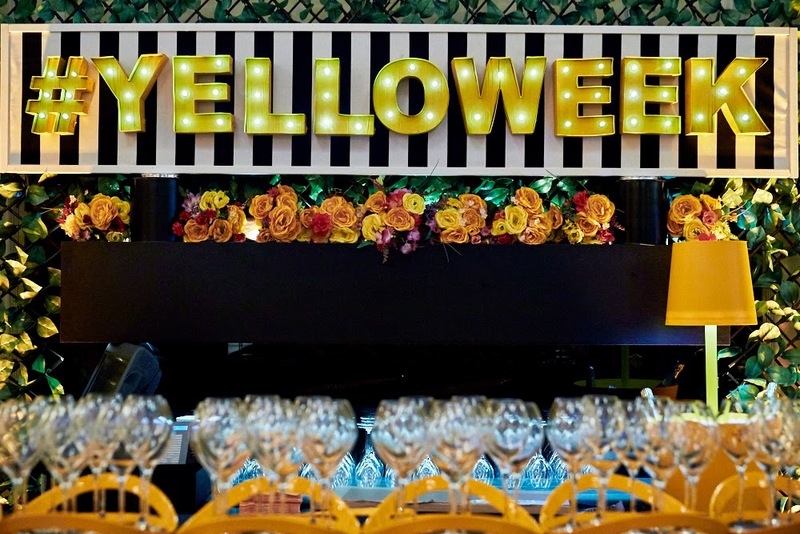 Running simultaneously in Montreal, Toronto, Calgary, Edmonton, and Vancouver, the aptly-named Yelloweek and its ancillary events represent a sunny tribute creativity, and a call embrace the unexpected twists of fate that can come along in our lives, and prove to be somewhat life-altering in the best of ways. Just as it happened to Barbe-Nicole Clicquot Ponsardin who, in 1805, became a widow at the age of 27 and had to face the prospect of financial ruin or the challenge of taking charge of her husband's estate, knowing the only certainty would be many obstacles. 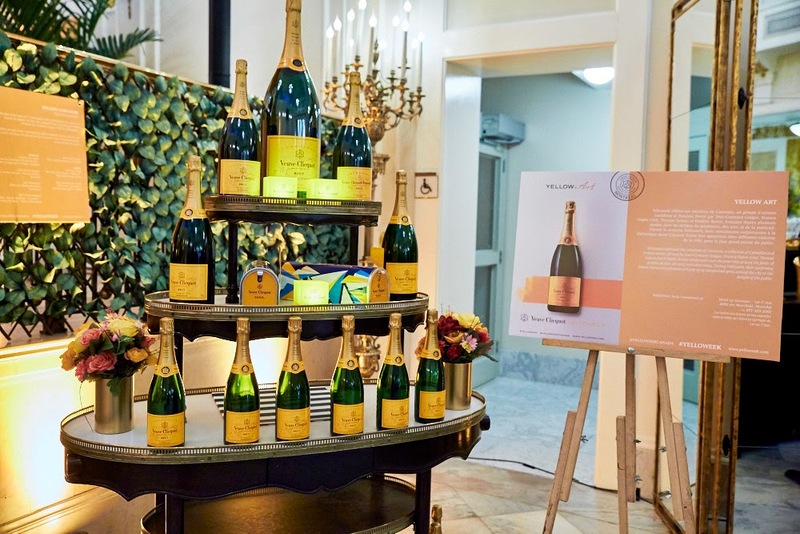 As it turned out, la veuve (the widow) Clicquot became one of the most successful (if not only) women entrepreneurs of the 19th century, building a global luxury brand founded on artisan practices and uncompromising quality. Fast-forward to last week's kickoff and there was a distinct and de rigueur French flare in the air; part Parisian-pop, part effortless sophistication. The décor was saturated in that vibrant, unmistakable shade of yellow, with dashes of classic Breton stripes. Models were dressed in haute couture and posed for pictures alongside antique bicycles and balloons. There was lush greenery and shades of citron and coral coloured spring flowers at every turn, and warm, flashbulb lighting highlighted the copious bottles of champagne that decorated surfaces throughout. The ubiquitous stylish contingent of the city's media, professionals, and social 'seensters' mingled cheerfully around small bistro tables and took in the effervescent scene - not unlike a tiny, Great Gatsby-eque party, only slightly more subdued. All was framed by the palm fronds and the gorgeous, European-style moldings of the grand, open space. 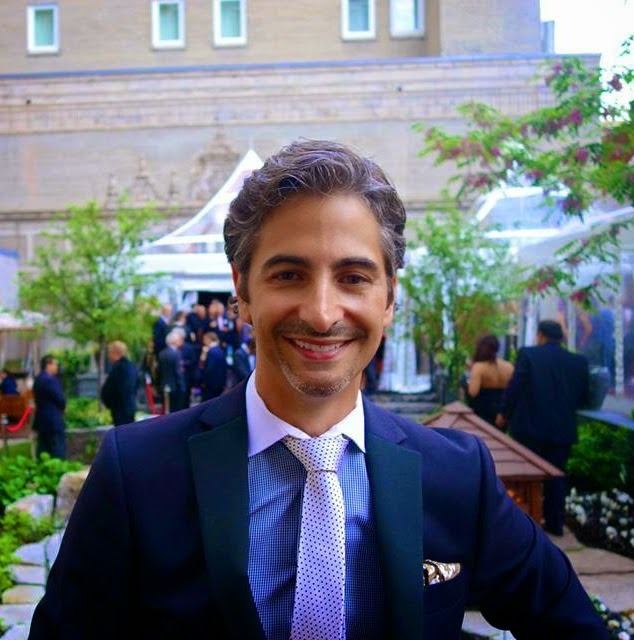 After a lively song and dance number followed by an announcement speech, guests raised and clinked their glasses to the activities unfolding almost every day this week, from dinners, to art shows, to contests, to parties. Indeed, something for everyone to partake in the joyful exuberance that has become Veuve's signature, and we can't wait!